Neuro Pain Consultants Providers James E. Honet, M.D. 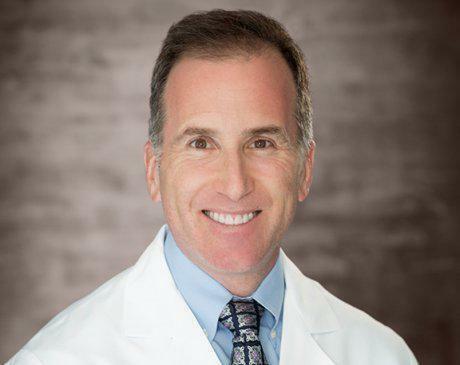 James E. Honet, MD, is a highly qualified anesthesiologist and pain management specialist at Neuro Pain Consultants in Bloomfield Hills, conveniently located in the northern suburbs of Detroit’s metropolitan area, and Clarkston, located in Oakland County in southeast Michigan. His special interests include spinal fractures, spinal stenosis, acute and chronic pain, complex regional pain syndromes, and joint pain. He began his medical career as an undergraduate student at Michigan State University, where he graduated with honors. Dr. Honet earned his medical degree at Albany Medical College in New York, where he also performed an internship in internal medicine. He continued his post-doctoral education at Thomas Jefferson University Hospital in Philadelphia, where he completed a residency in anesthesiology. While finishing up his clinical studies, he also earned the Arthur B. Tarrow Research Award for best resident research. Dr. Honet’s interests in anesthesiology and pain medicine extend beyond clinical work into research and teaching. He’s written numerous research articles and abstracts of scientific papers on pain management and anesthesiology, in addition to a textbook chapter. Dr. Honet is a diplomate of the American Board of Anesthesiology with an additional certification in pain management. He’s a member of several professional societies, including the American Society of Anesthesiologists, the American Pain Society, the American Society of Interventional Pain Physicians, the American Society of Regional Anesthesia, the Michigan Society of Anesthesiologists, and the International Spinal Injection Society.